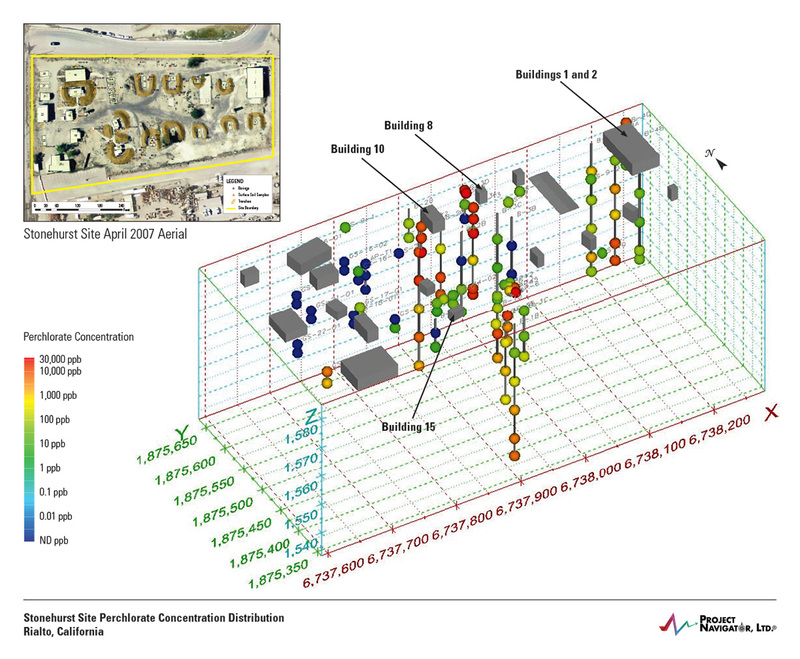 A cornerstone of our project management approach is the use of GIS techniques for the understanding and comprehension of project data. 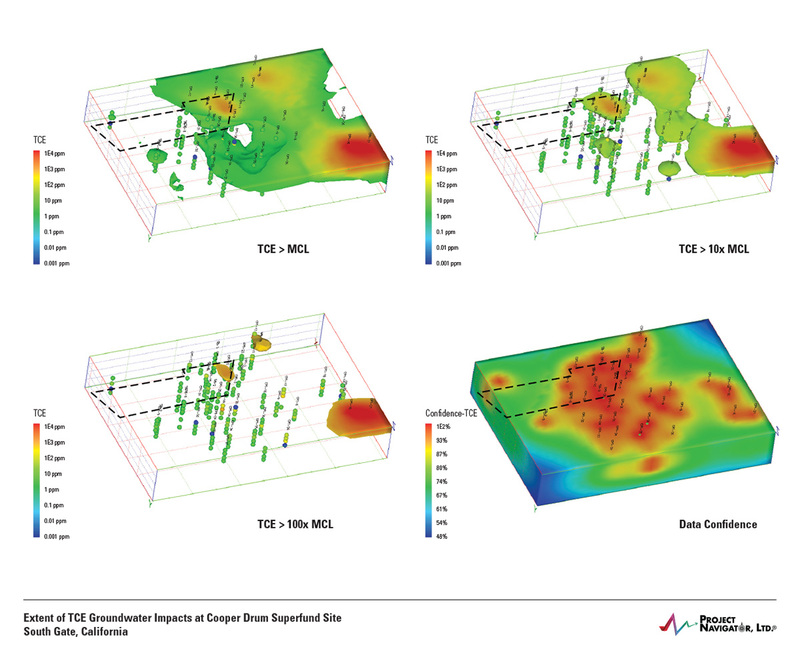 Project Navigator is known for vivid, high quality, understandable graphics that we use to analyze and describe complex problems. 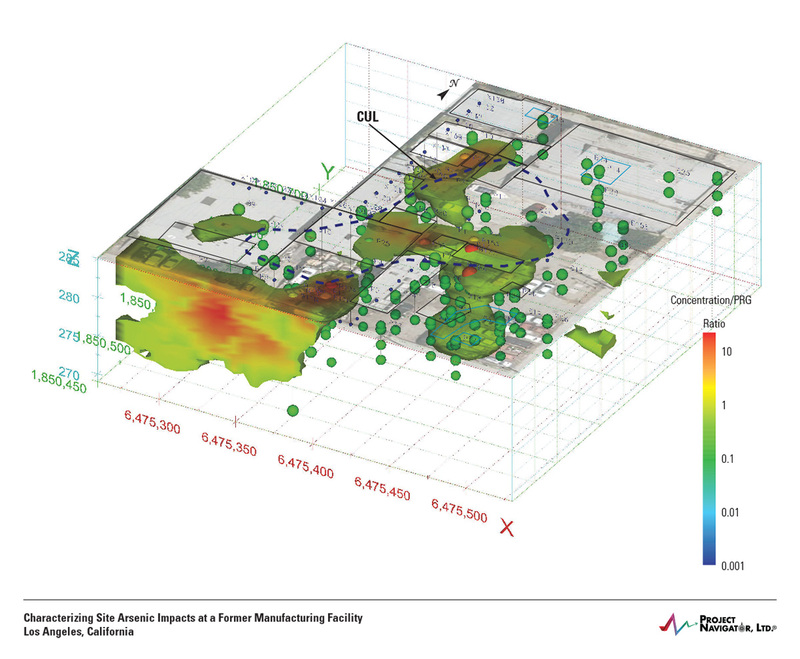 PNL has assisted the City of San Bernardino, CA geospatially catalog and rank hundreds of brownfield sites within the City. Input data included such items as metrics from Phase I assessments, and various State sites conditions regulatory databases (e.g. DTSC's Envirostore). City staff can use the PNL architectured system to rank the viability of future development using up to 20 screening criteria. The system is also useful for developers. 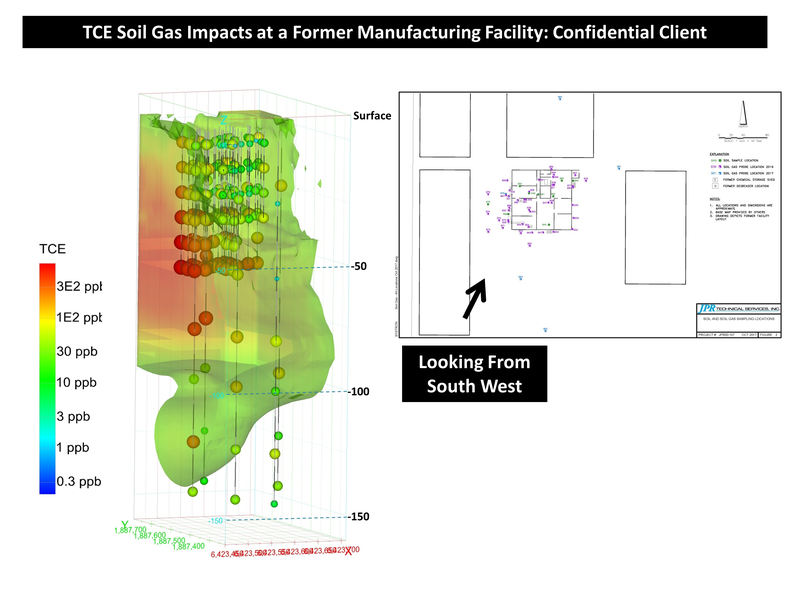 The application of GIS is increasingly being used by city governments to manage and assess brownfield sites, as described in this article. 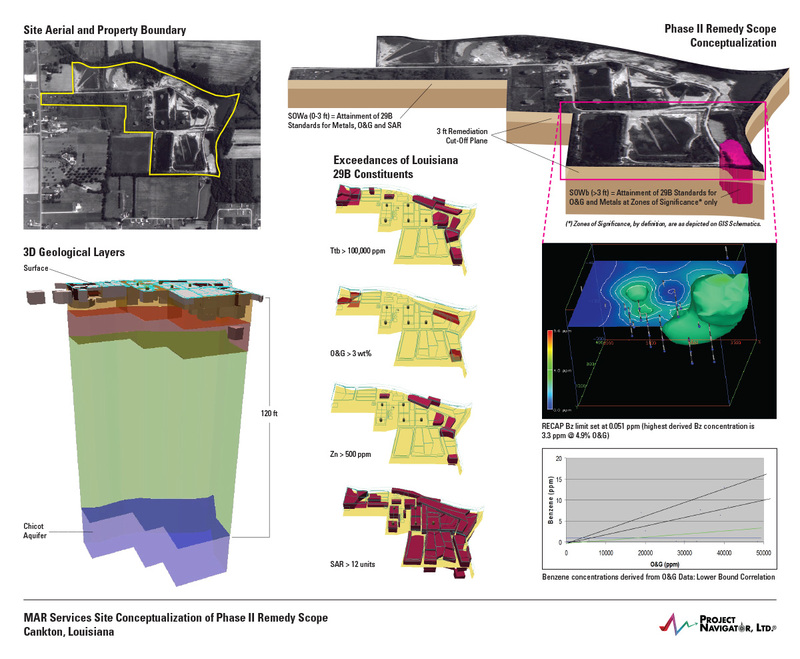 All data from this project was entered into data sheets which were then able to be queried and interpreted by PNL's GIS tools. Such information mining was of value during planning, design, construction and, now, system O&M. The City wished to facilitate development of an industrial area north and adjacent to the 5 Fwy. The area sits over a closed landfill. 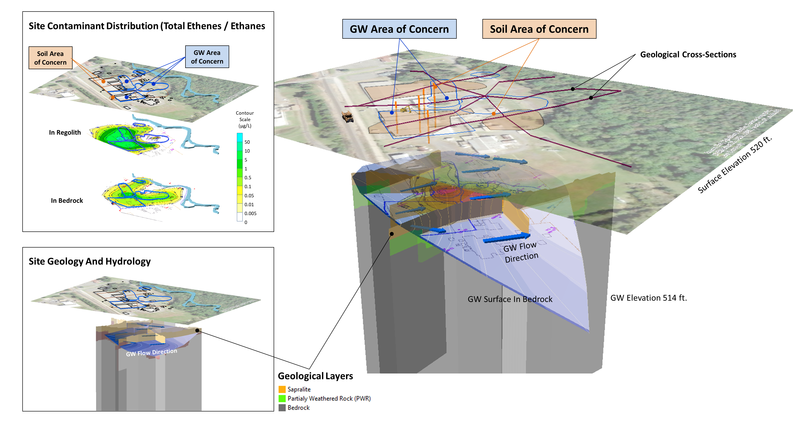 Data was collected and married using GIS regarding subsurface environmental conditions and the City's above-ground, planned infrastructure. The City's Charnock well field supplies groundwater to the City's treatment plant for subsequent distribution to residents. During prior decades releases from oil co. service stations impacted the City's groundwater, mainly with MtBE. 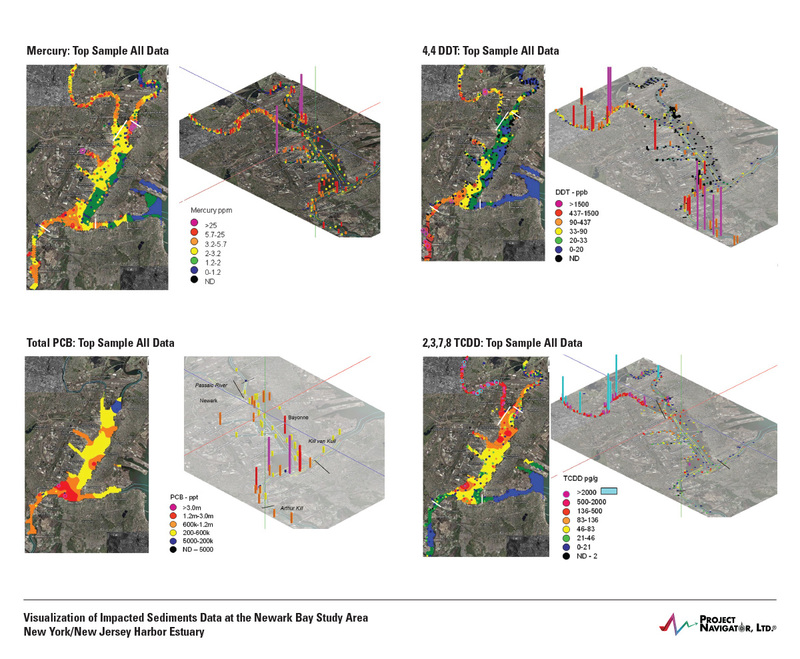 PNL was mutually retained by all parties to host a massive groundwater database. 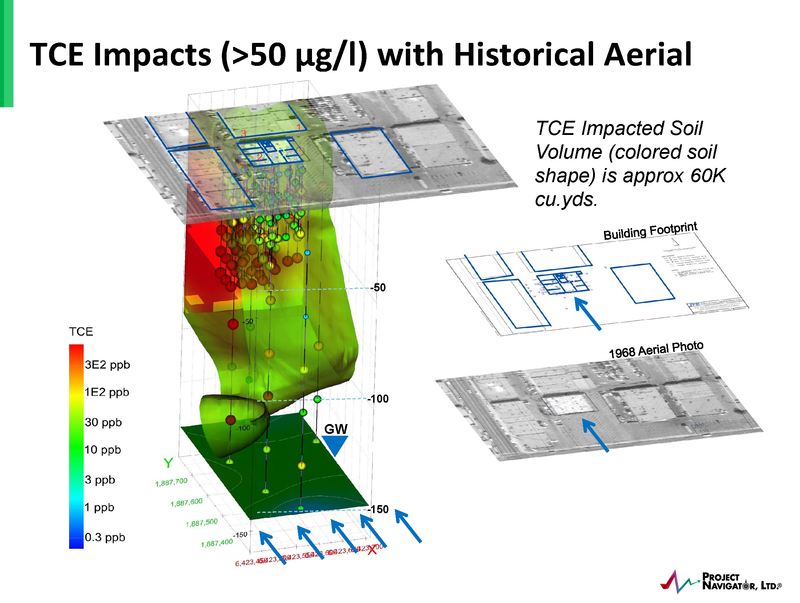 GIS techniques were used to create visual interpretations of the impacts. 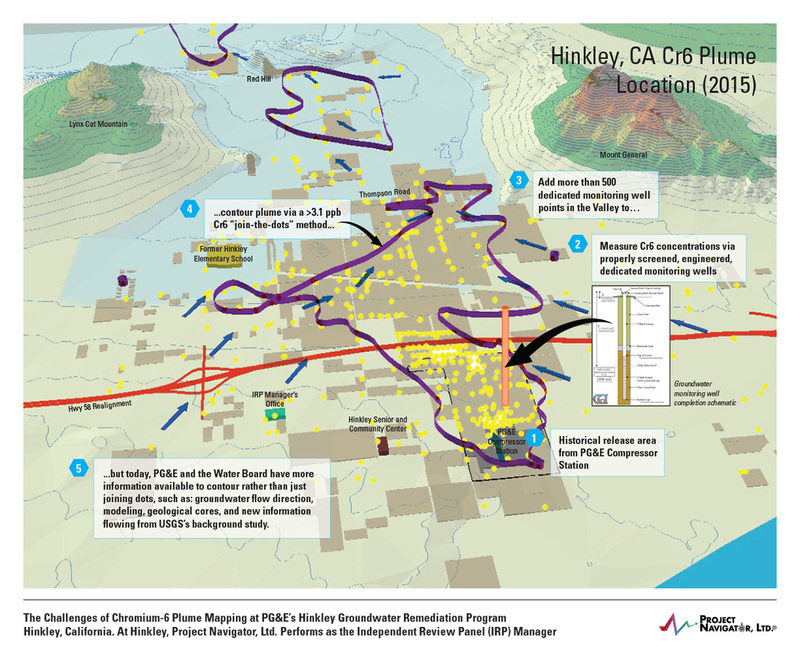 PNL performs as the Community-Water Board-PG&E co-selected IPM for the remediation of Cr-6 impacted groundwaters in the area of the Hinkley Community in the California High Desert. 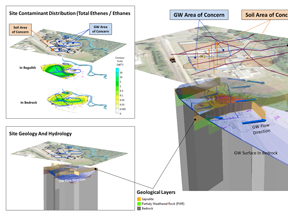 PNL uses GIS tools and techniques to display, in an understandable format, groundwater impacts. 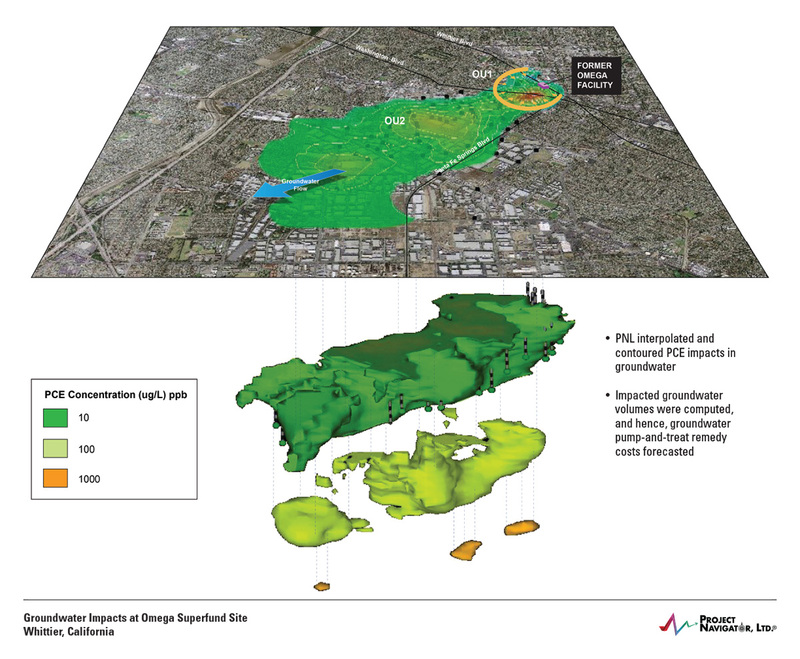 Our role has been to help the Community better understand a complex remediation project. 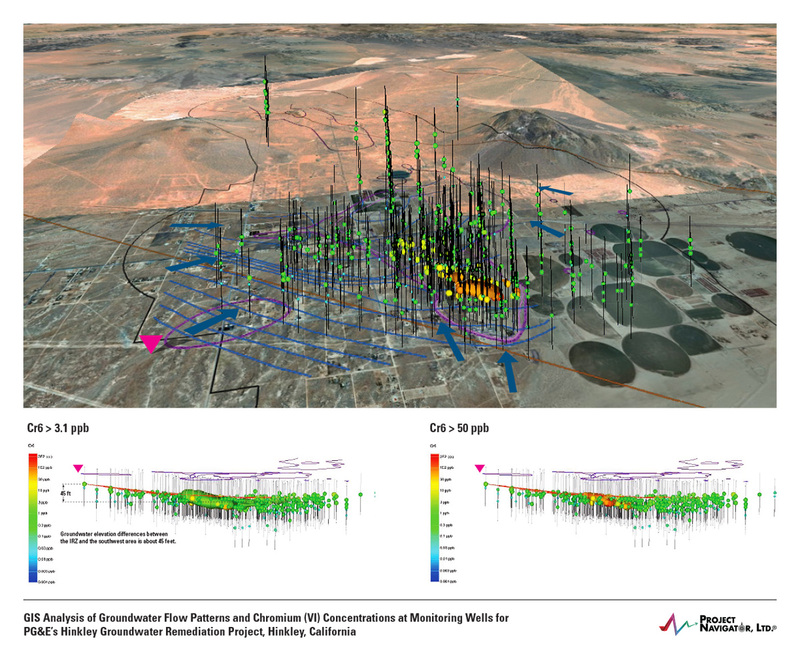 Since our founding in 1997, Project Navigator, Ltd. has been built on a culture of mining project data via GIS techniques to develop visuals which allow our clients to make informed decisions about the extent of environmental impacts and remedial alternatives. 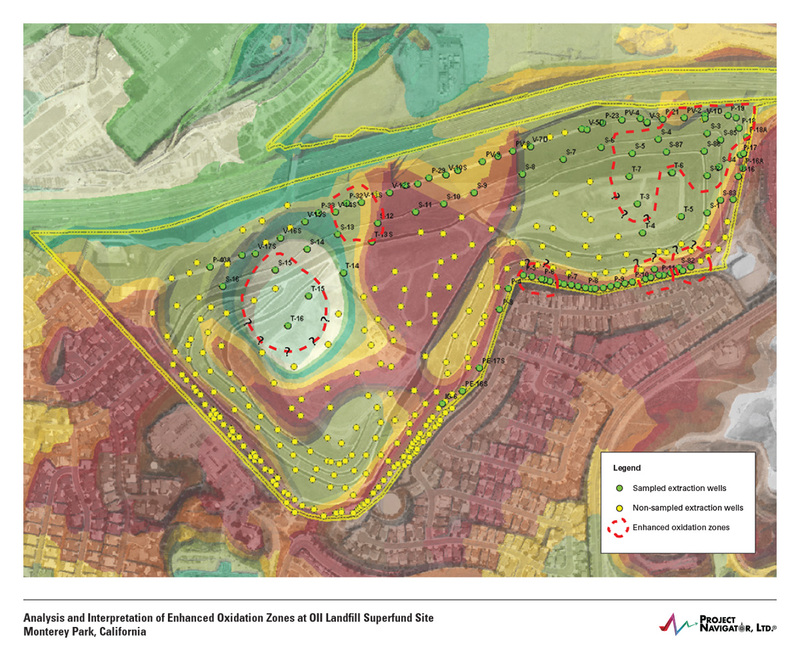 Such GIS visuals are also valuable in achieving stakeholder alignment within multi-party projects where it is important that PRPs have a common vision of the problem which needs to be tackled.